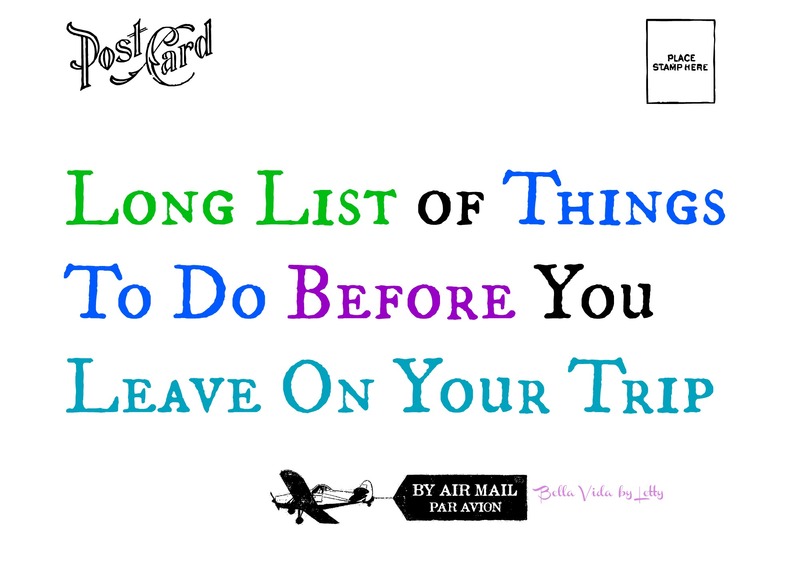 We work hard saving and planning for our vacations so here is something super easy that you can do to ensure a great vacation. One thing is for sure and that is I always have my cell phone with me. I take it everywhere I go. It sure makes my life easier. 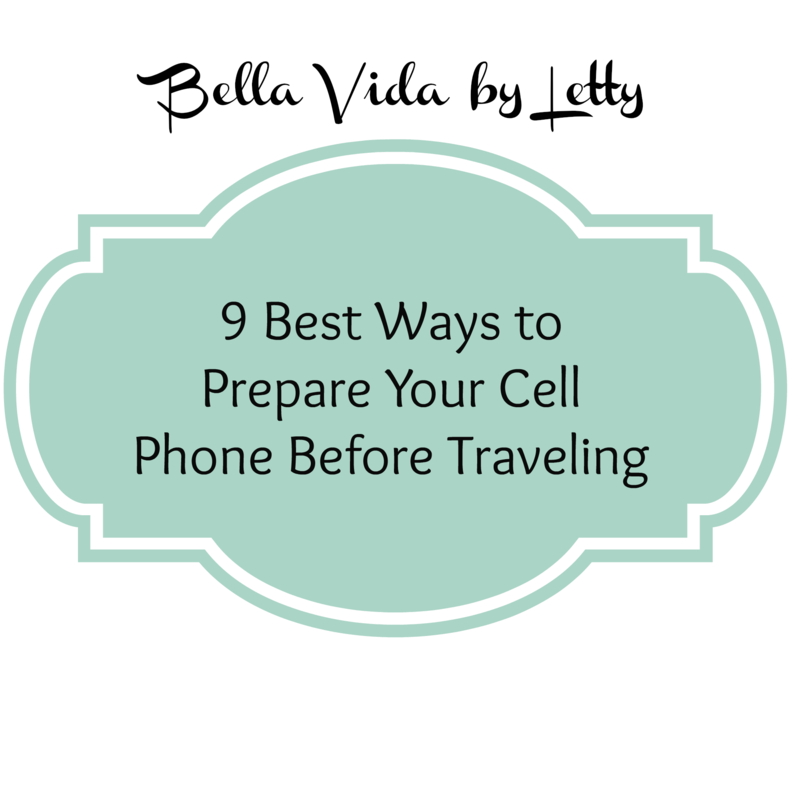 I highly recommend getting your cell phone ready before you leave for your trip. One of my tips is to download helpful phone apps before you leave so you don’t have to worry about anything but having fun on your trip. Cell phone apps also known as mobile apps are self contained programs which run on your phone. The word app refers to application and in this case it is a software application. Every time you read and email or access the internet on your phone you are using an app. 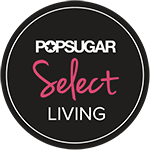 Apps can be downloaded and accessed directly on your phone. 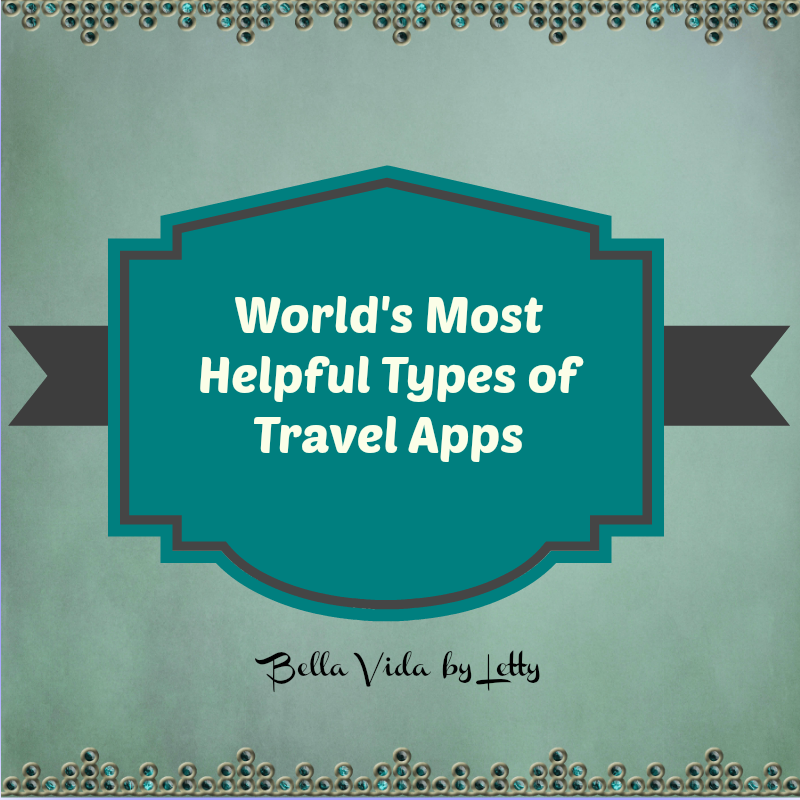 The following are the types of travel apps you should look into. You can find many free apps and most apps are less than $5.00. Flight apps have the ability to alert you about your flight, crowds and delays. Some even have the ability to check and reserve your seat. Very handy and helpful. You can find an app for any language. There’s no reason to get lost with a variety of local maps at your fingertips. There are maps that alert you about the traffic and ones that provide you with local bus or subway travel information. There are even very specific maps which can look up where to get gas, nearest restaurant, etc. Stay organized, track, save and submit travel expenses. Create a budget and track your spending while you are traveling. Useful for time and accuracy. Also great for comparing prices and seeing if your purchase is a good deal. Check your local forecast and know what to take and what to wear. Access hot Wifi spots in remote areas all around the world. Some will even connect you automatically. There are apps that regularly back up your phones data and lets you acces it in the cloud. Security apps scan your device for scams and malware. Some also allow you to track your device via the web. You never know when you might need medical attention or advice. There are apps which give quick assistance on how to navigate though medical situations. You can even create a personalized medical profile with insurance providers, emergency contacts and medications. Another type of emergency situation detects your location and immediately pulls up access to local police, fire and hospitals. Share and edit your photos. Instantly download a book or a magazine through 3G or WiFi connections. What are your favorite apps to use while traveling?